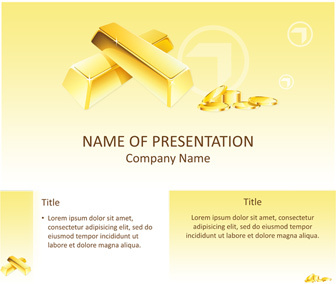 Make your presentations stand out with this gold bars PowerPoint template. 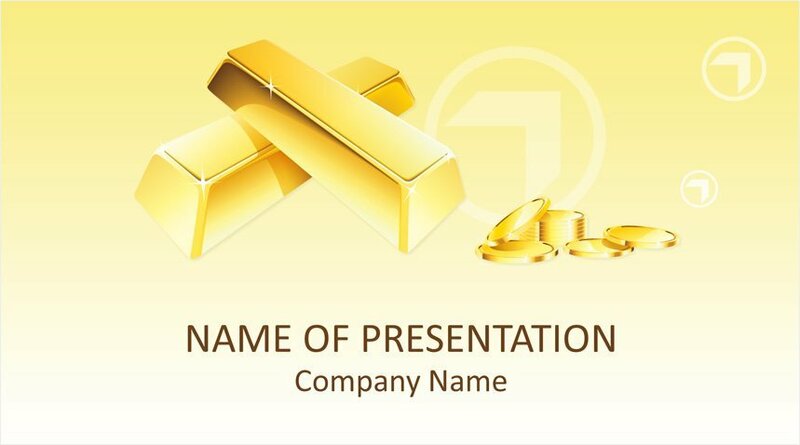 The title slide features an illustration of glowing gold bars and coins on a yellow background. 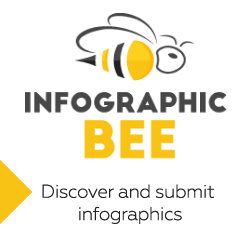 Use this template for presentations on the gold price, finance and investing, mining, precious metals, gold market, etc.